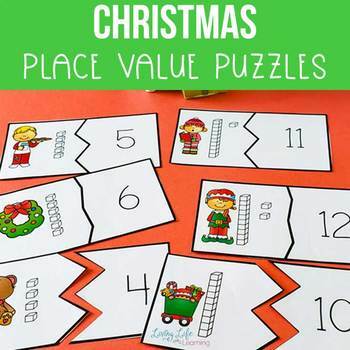 Teach your students place value with numbers up to 100 with these Christmas place value puzzles. 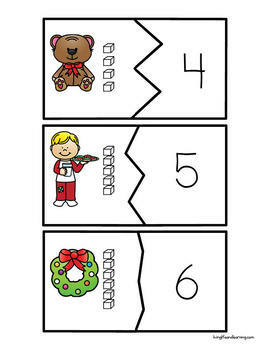 A perfect activity for a math center, have the students match up the puzzles to see if they can get the correct answers. 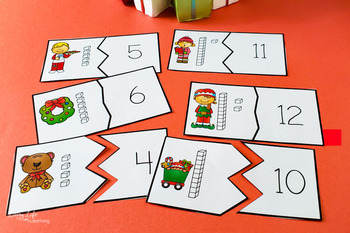 The puzzles use base ten blocks so get your kids use to adding up those tens and ones. Laminate them to make them more durable and you can use them over and over again. Don't forget to leave feedback on this product, you earn TPT credits each time you do towards more resources. Please be sure to follow my shop on top, you will be notified of new products and sales. New products that are added to my shop are 50% for the first 48 hours.